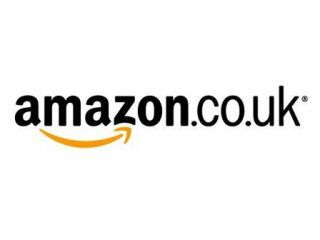 Amazon could be taking on the might of Valve's Steam in the game download market, if a new job listing is anything to go by. Downloading content is becoming increasingly big business for the online retailer, which already has download offerings for its Kindle eBook, MP3 music and movies. So it makes total sense that it would try to add videogames to its list of content download stores. Amazon has so far refused to comment on the rumours. Valve might have some serious competition in the near future according Colin Sebastian, an analyst at investment bank Lazard Capital. Sebastian draws our attention towards a number of job postings at Amazon, noting: "Our periodic checks of job postings uncovered a search by Amazon in the video game category to help implement a new digital distribution platform." "As in other segments of digital media, we expect Amazon to pursue new opportunities as an aggregator of online games, similar to Steam (PC), BigPoint (browser) and others." Valve is set to launch Steam for Apple Mac in April.